Sticking to a healthy eating plan doesn’t mean that you can’t still enjoy your favourite treats! 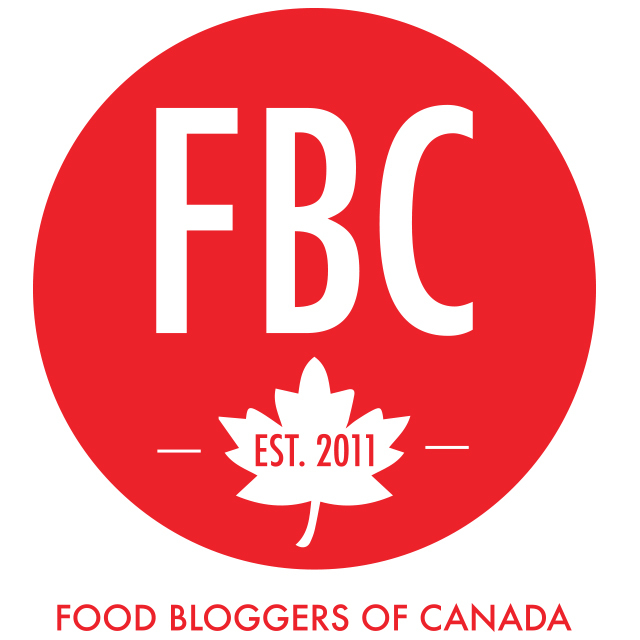 Explore the desserts on my blog and you’ll see plenty of evidence that you can make healthy (and extremely tasty) variations of your favourite indulgences!I consider myself a foodie, and delicious meals play a big role in my life! However, as a naturopathic doctor I’ve also realized the degree to which some of our favourite foods can be dragging down our health and energy. I help people to identify their food sensitivities both in my naturopathic practice as well as through my online program, the Elimination Diet Meal Plan. One of the most common food sensitivities that people uncover is a reaction to dairy, which is why I make all of the recipes on my blog and in my meal plan programs dairy (and gluten) free! Sticking to a healthy eating plan doesn’t mean that you can’t still enjoy your favourite treats! Explore the desserts on my blog and you’ll see plenty of evidence that you can make healthy (and extremely tasty) variations of your favourite indulgences! I consider myself a foodie, and delicious meals play a big role in my life! 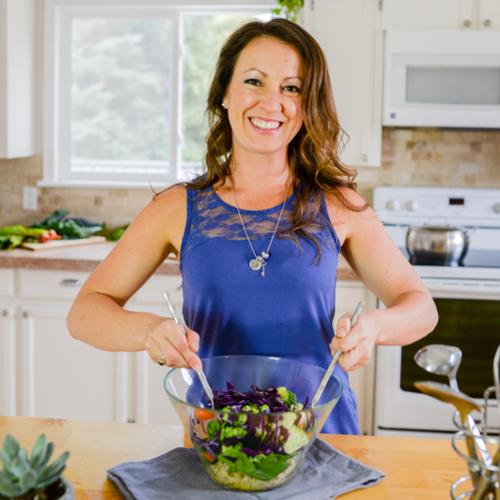 However, as a naturopathic doctor I’ve also realized the degree to which some of our favourite foods can be dragging down our health and energy. 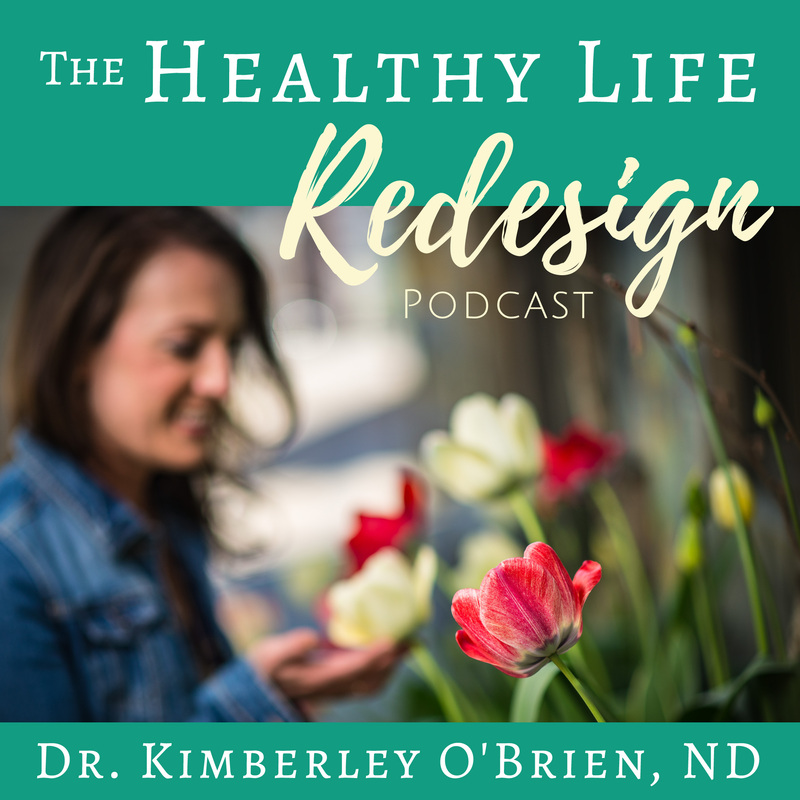 I help people to identify their food sensitivities, both in my naturopathic practice as well as through my online program the Elimination Diet Meal Plan. One of the most common food sensitivities that people uncover is a reaction to dairy, which is why I make all of the recipes on my blog and in my meal plan programs dairy (and gluten) free! 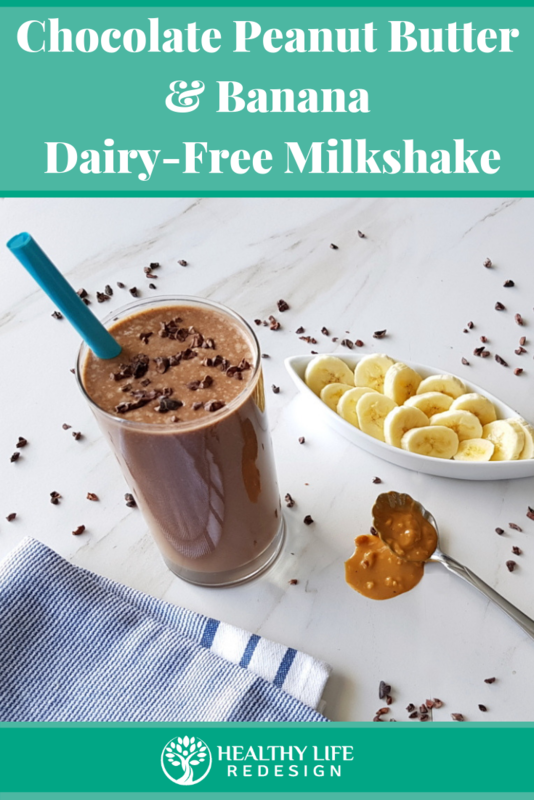 This dairy-free milkshake is one delicious example of how you can satisfy your chocolate cravings in a way that also leaves you feeling amazing! It incorporates antioxidant rich raw cacao, dairy-free high-collagen protein powder, hormone-balancing maca powder, and l-glutamine for your digestive health and muscle recovery post-workout. Food is your FUEL. It should make you feel good in addition to satisfying your cravings! The food you eat should be energizing, and if you’re experiencing fatigue this may be a sign that you need to optimize your diet to better support your health and balance your hormones. Make sure to download my free guide, Fatigued to Fabulous, to help identify and address the cause of your low energy! Now, gather your ingredients and blend up a cup of this creamy chocolate dairy-free milkshake! Make sure to share on Pinterest and Facebook so that you can refer back to the recipe later! You can also tag me @healthyliferedesign on Instagram with photos of your dairy-free creations, and let me know how you enjoy this recipe in the comments section below! This creamy and delicious smoothie is a perfect and healthy way to satisfy your cravings while fueling your body for health and energy! 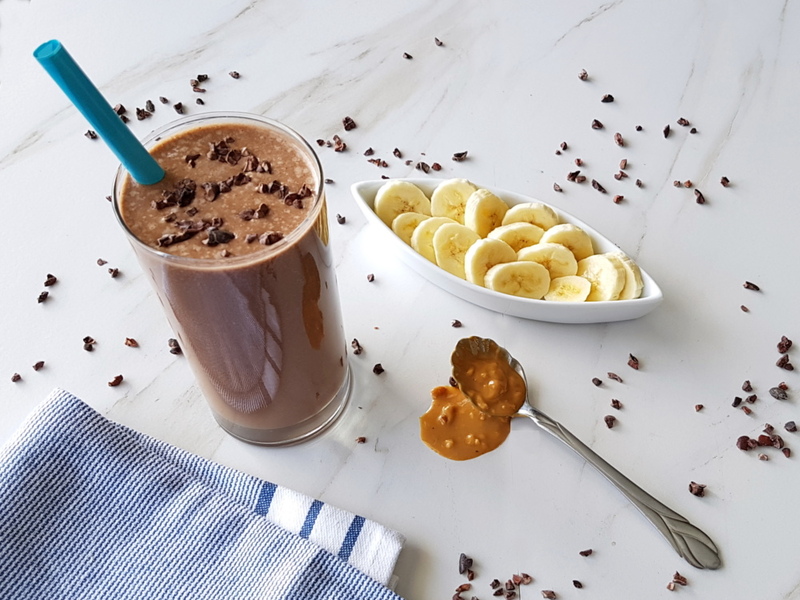 My favourite protein powder in this milkshake is the PurePaleo Chocolate protein powder by Designs for Health. It's sweetened with stevia and it makes this milkshake exceptionally creamy and delicious! Please contact me for information on ordering this product. Other options for dairy-free protein powder options include rice protein, pea protein or hemp protein. L-Glutamine is an optional ingredient to support muscle recovery post-workout, as well as to improve your digestive health. 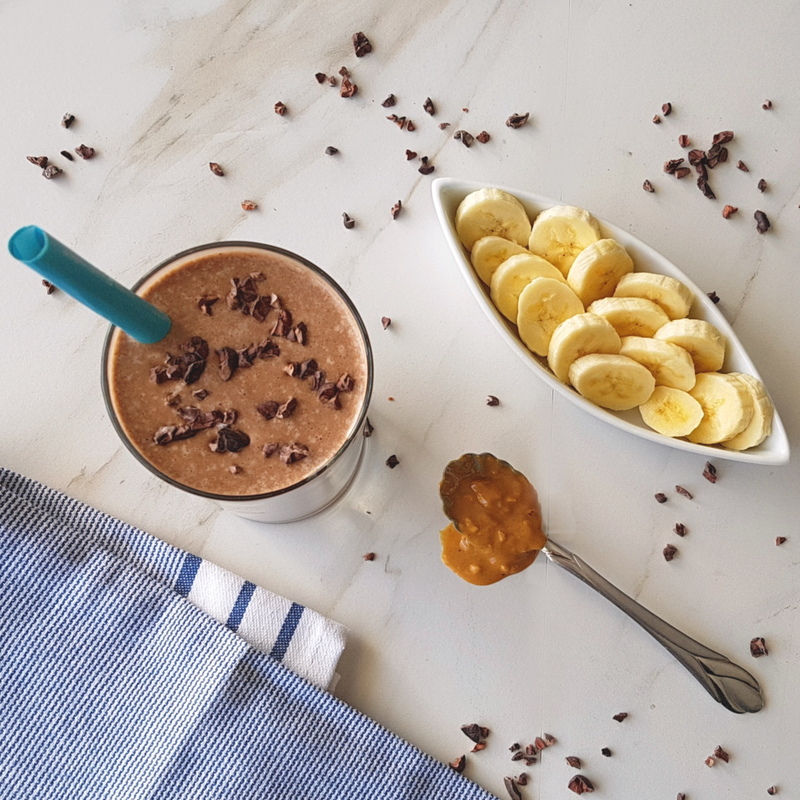 Maca is an energizing, hormone-balancing herb that optionally gives this milkshake an extra healthy boost! No Peanut Butter - Use almond butter, pumpkin seed butter or another nut or seed butter of your choice.